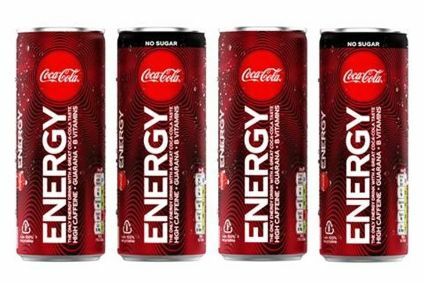 Coca-Cola Co, is to take over the marketing, sales and distribution for the Evian mineral water brand following an agreement with the brand owner, French food and drinks giant, Danone. Financial details of the deal were not disclosed. 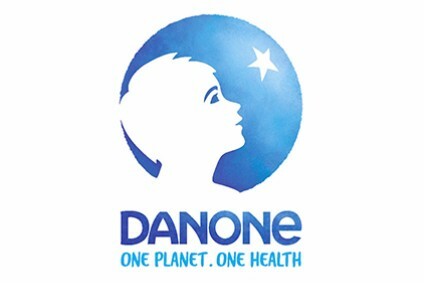 Coca-Cola and Danone said they would honour all existing contracts with bottlers not affiliated to the Coke network, which currently distribute the brand.